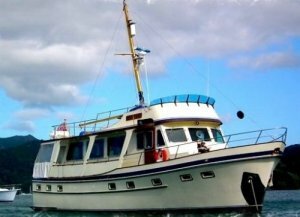 55ft quality motor yacht launched in 1981 offering superb accommodation for daily or long range cruising. Powered by twin M. A. N diesels of 208hp each, delivering 8.5 - 10 knots, bow thruster and Vosper maxi finn stabilizers. 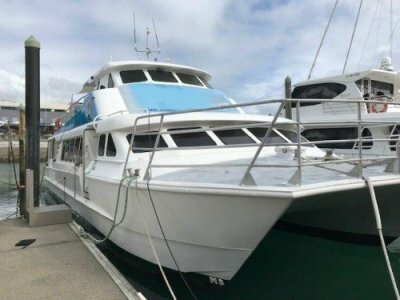 6'6" headroom, 4 cabins, 3 toilets with bidet's and 3 showers, washing machine and dryer, waste disposal. 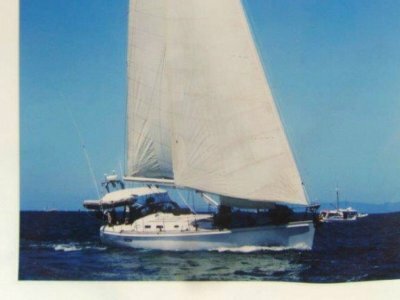 Great cruiser or liveaboard. 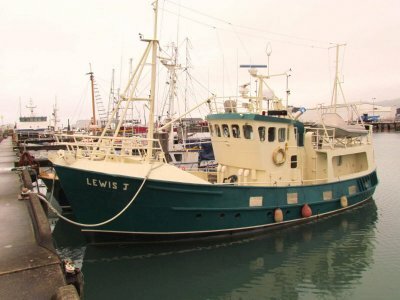 Vessel was in survey back in the UK, built to Lloyds specification and Llyods LMC 100A and was certified on completion.